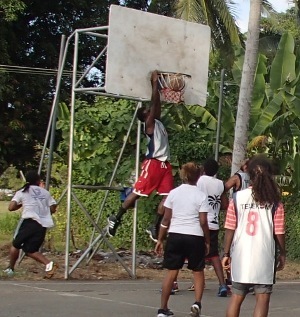 Today the competition will enter its second day at the King George Sixth sports ground. 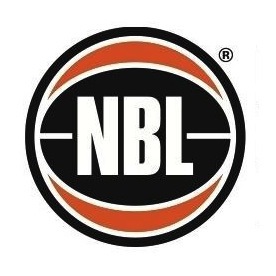 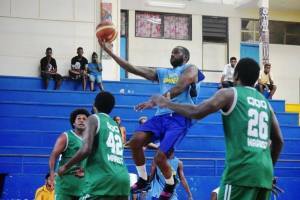 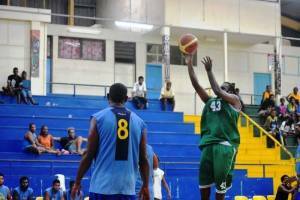 Basketball was the first to complete its rounds with the finals held yesterday. 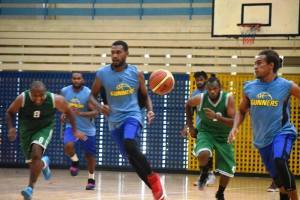 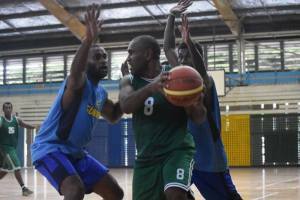 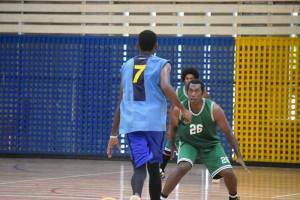 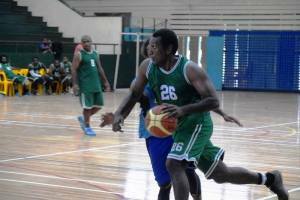 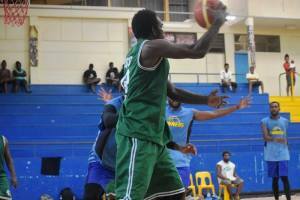 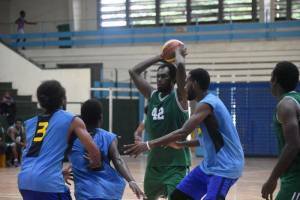 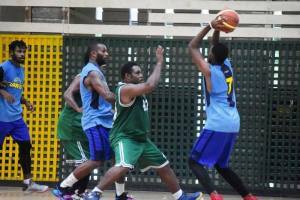 And the basketball title for this year was snatched by University of the South Pacific (USP) Solomon Islands (SI) campus; first runners up went to the USP Laucala campus team, second runners up to USP Emalus campus and on the fourth position goes to the University of Papua New Guinea team. 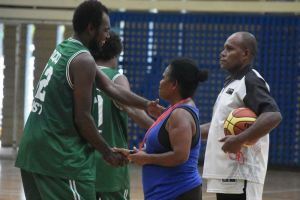 Speaking to Star Sports yesterday, host campus sports representative Jiope Iputu from UPNG SI campus said his committee is very happy with the progress of the games as of yesterday and thank SIBF for allowing the NBDO Moses Kivo Jnr and HBA Referee for helping them to coordinating and Administering the games.